Stop trying to live the dream, create the reality! Own a thriving business on Maui! Well established and successful tour company of 20 years provides rentals & conducts self paced bike tours upcountry. A very valuable PUC license which can offer other options (including tours to Hana), a stable staff, along with contracts with activity companies make this a business a solid investment. From The Mountain To The Sea, Self paced downhill tours from Haleakala Volcano all the way back down to sea level... Top Google ranked website placement and social media campaign with direct bookings from visitors all over the world. The current owners are ready to retire and leave this business with lots of potential for expansion and growth to the new owner. 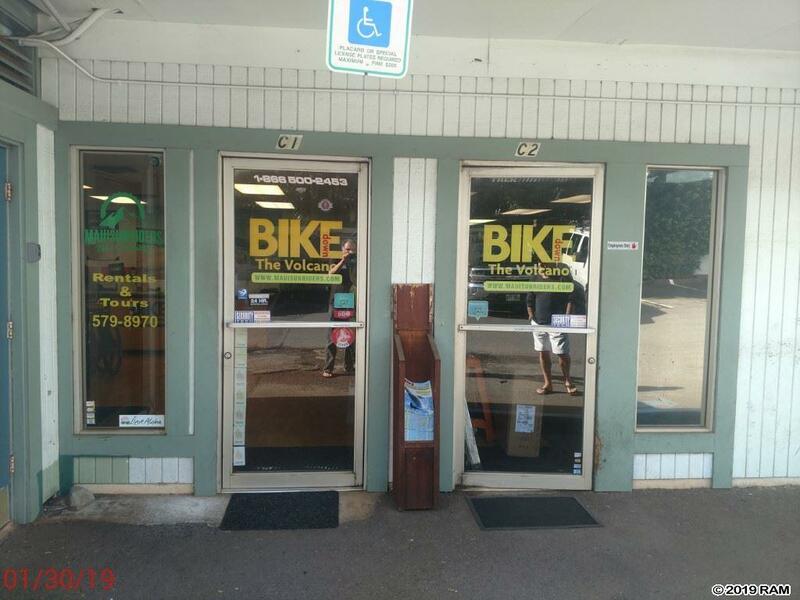 Great storefront location in Paia with lease. Turn key with vans, bikes and all necessary inventory to take over as is. Reservations already booked into next year. Wholesale accounts with Trek, Quality Bike parts, Tektro, Bell, Yakima, Seattle Bike Co. and other top industry suppliers. This is the ideal business for someone who wants to live the Maui lifestyle. Serious inquiries only. This is your opportunity!